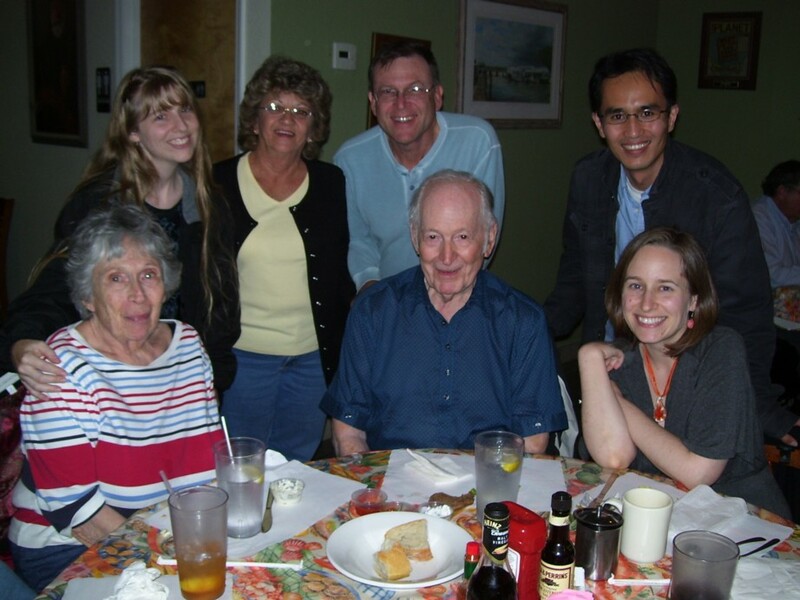 Here are some of my favorite photos of 2012! (Some are redundant from other pages, and others appear here only.) These are displayed with the newest on top. 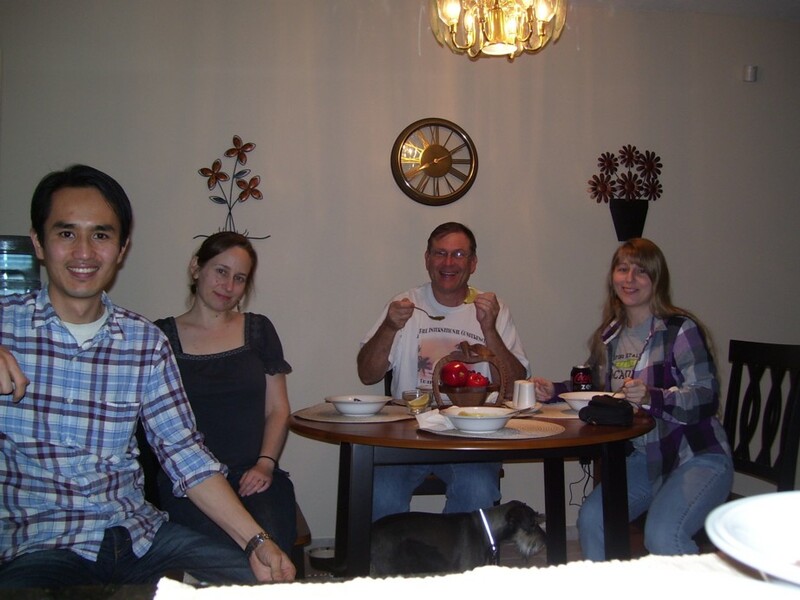 peasoup1.jpg: Pea soup at Dad's. 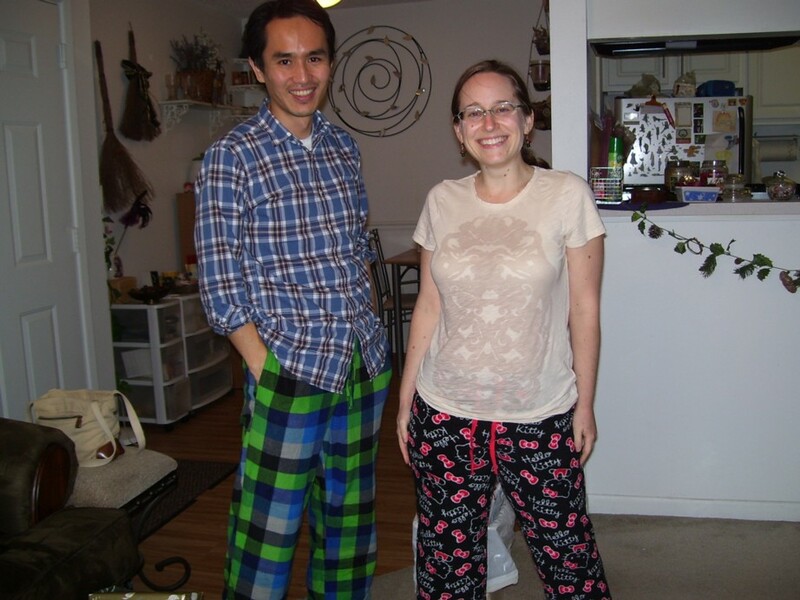 December 31, 2012.
xmasbrunch5.jpg: Patricia and Yusuke wearing their new cozy pants, given to them as holiday gifts. 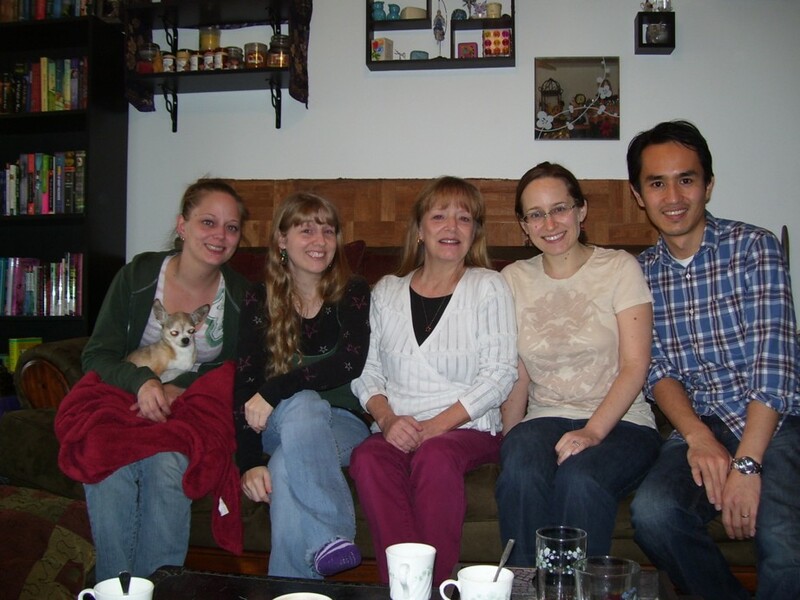 December 25, 2012.
xmasbrunch4.jpg: Lindsay, me, Mommy, Patricia, and Yusuke taking a family photo. 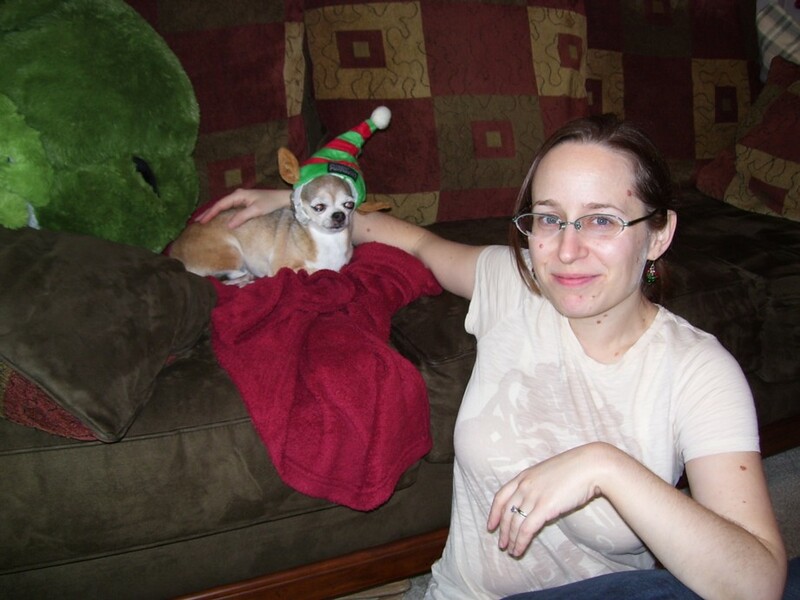 December 25, 2012.
xmasbrunch3.jpg: Patricia on Christmas with Lindsay's festive dog Pork Chop. 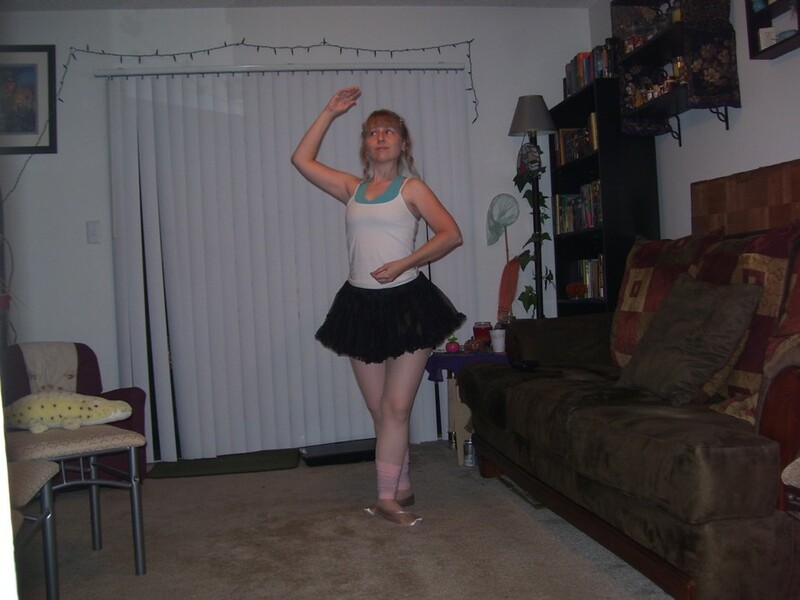 December 25, 2012.
dancecostume.jpg: My ballerina Halloween costume. 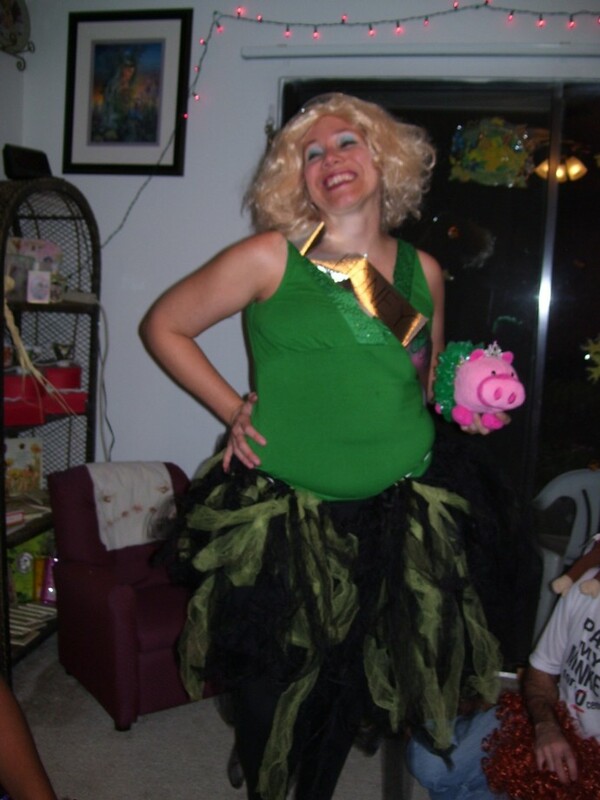 October 26, 2012.
joybooboo.jpg: My friend Joy dressed as Honey Boo-Boo for Halloween. 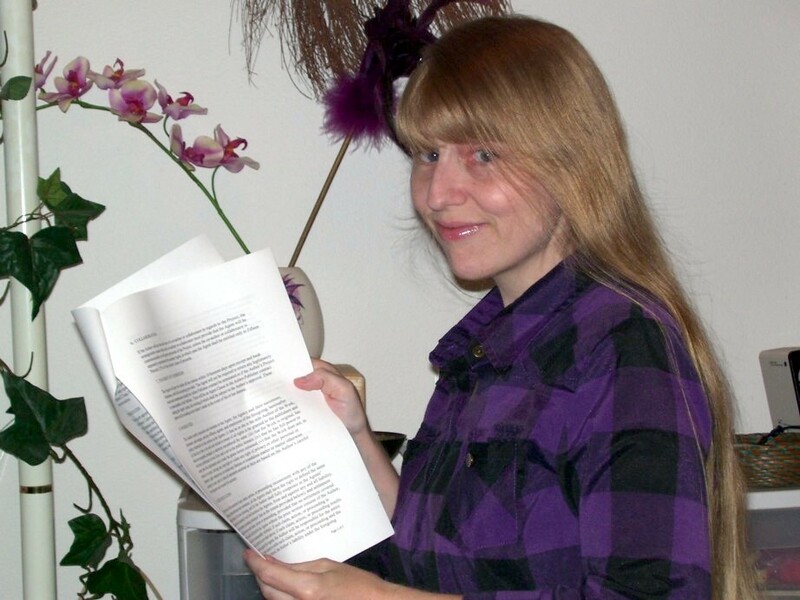 October 26, 2012.
agentsign.jpg: Me with my newly signed literary agency contract. 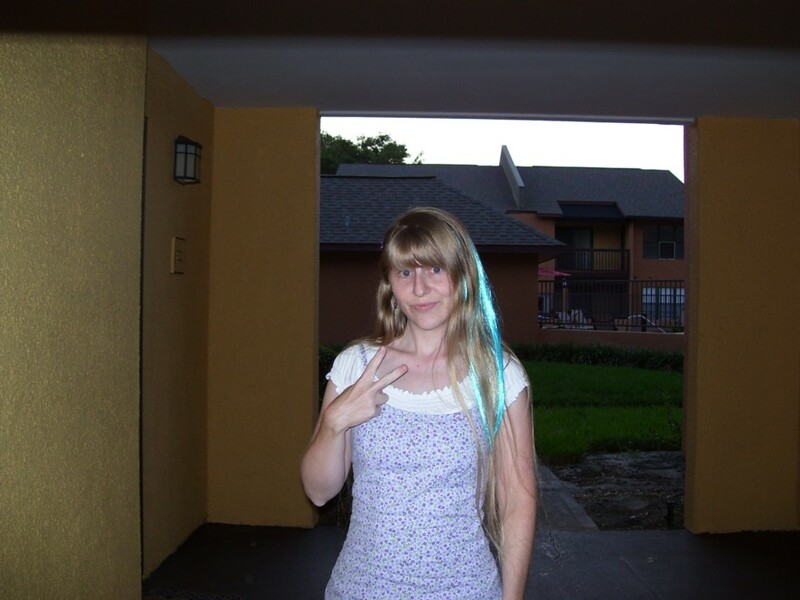 August 20, 2012.
peacemang.jpg: Peace sign outside my apartment building. 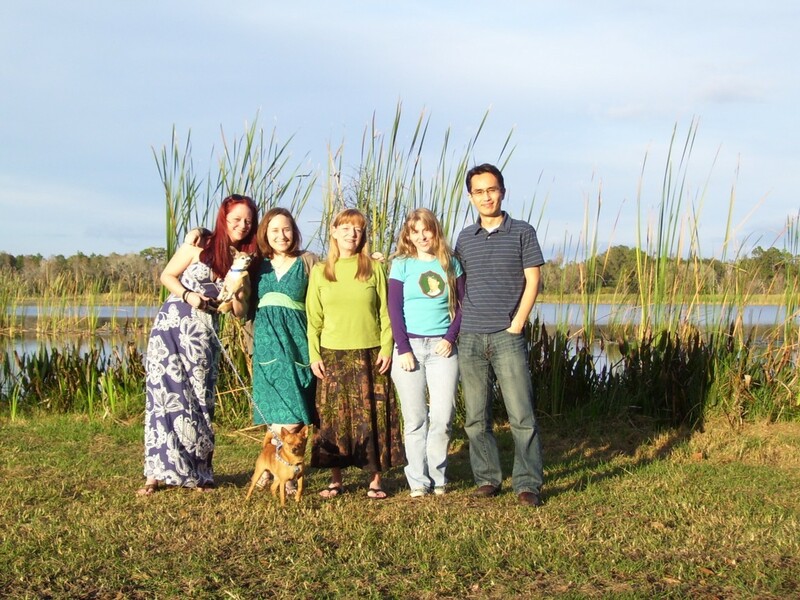 May 22, 2012.
giantlolly.jpg: I had a big lollipop. 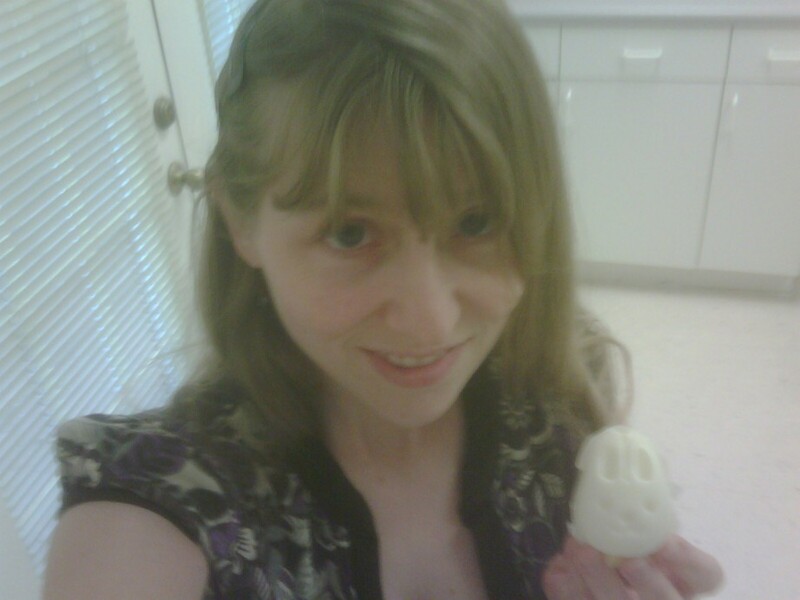 April 19, 2012.
bunnyegg.jpg: My friend Victor gave me egg-shaping containers that made this hard-boiled egg look like a bunny. 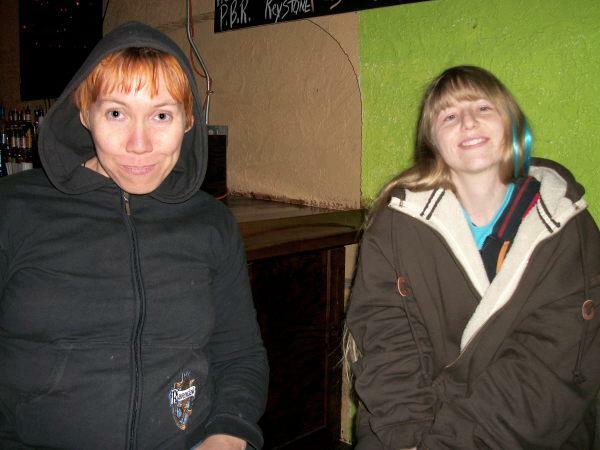 March 22, 2012.
joyivywarm.jpg: At Drink and Draw in Eric's coat, with Joy. 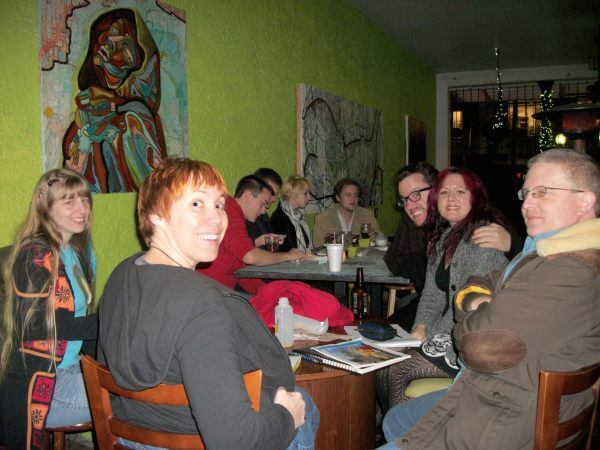 February 11, 2012.
table2.jpg: Drink and Draw with the crew. 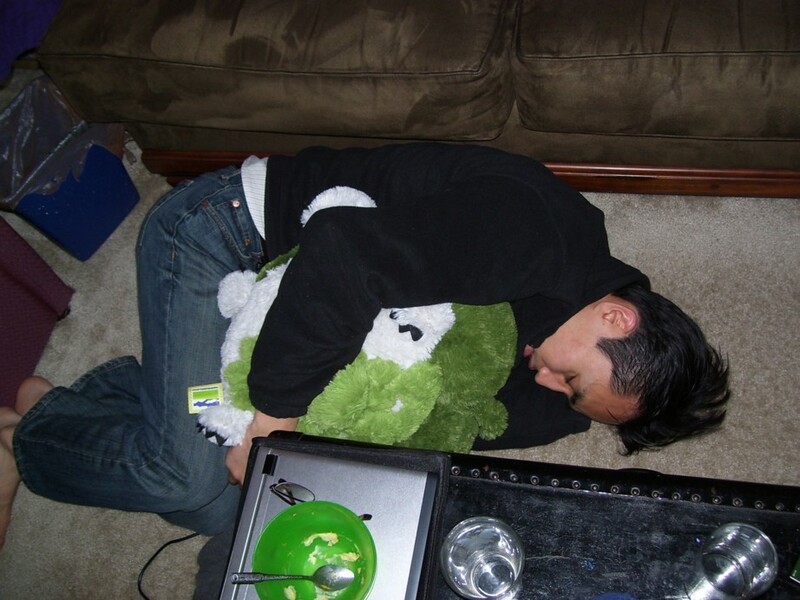 February 11, 2012.
tiredyusuke.jpg: After a movie, Yusuke was pooped. Patricia wouldn't let him stay there for the night, but it was cute while it lasted. 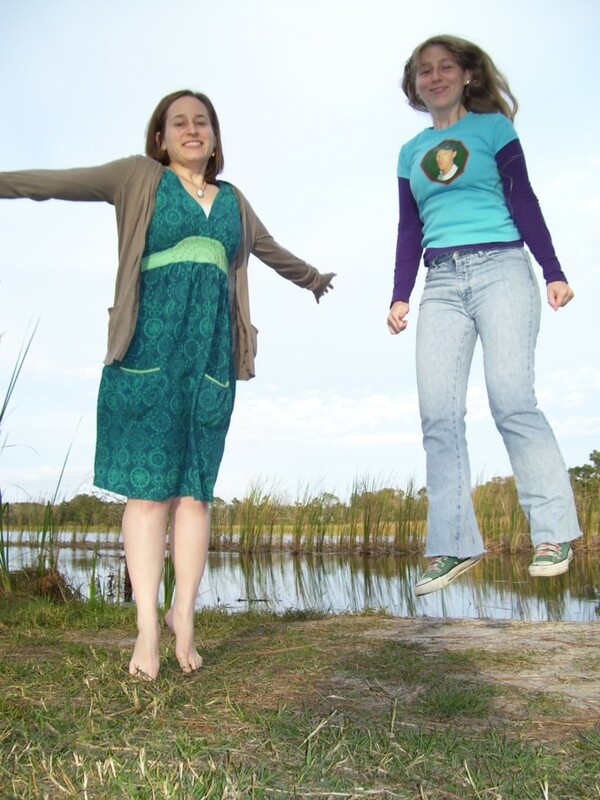 January 4, 2012.
lakelevitation.jpg: Jumping by a lake in Lake Park. 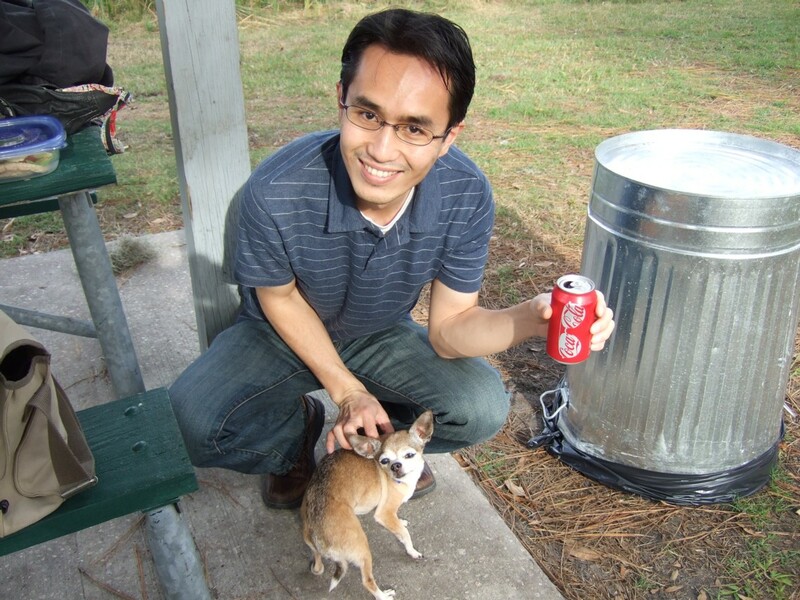 January 1, 2012.
ypicnicpork.jpg: Yusuke enjoys a Coke while petting tiny Pork Chop. 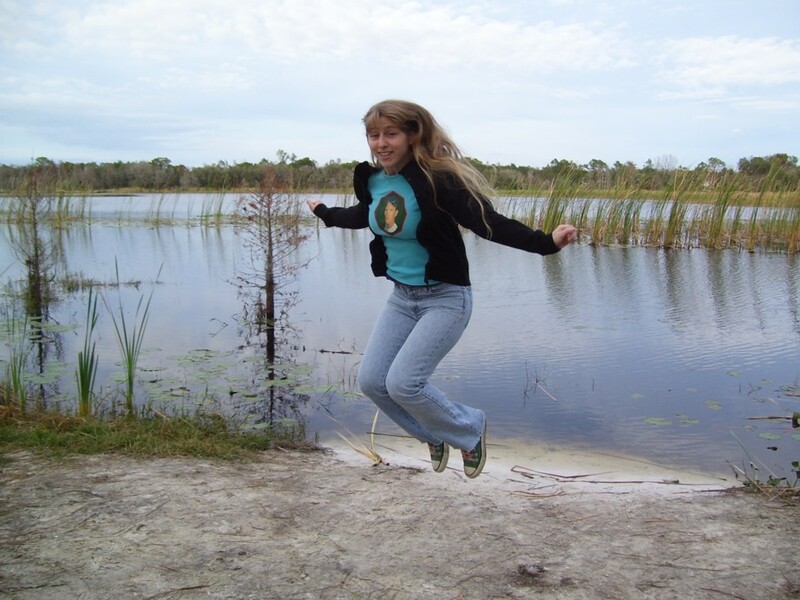 January 1, 2012.